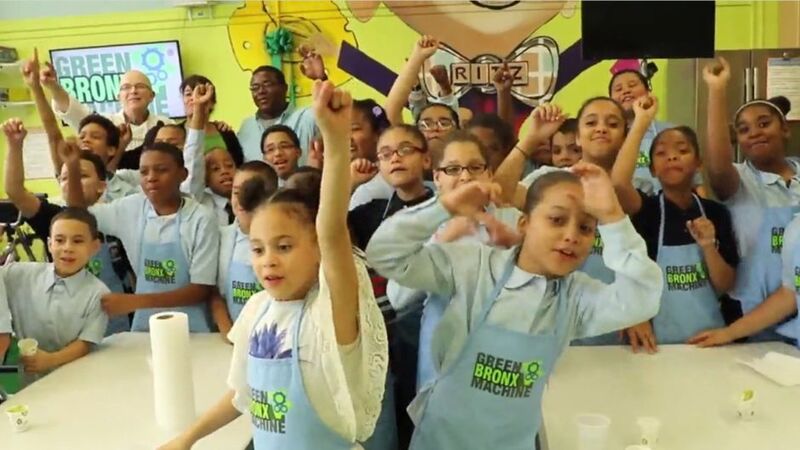 Globally acclaimed teacher, Stephen Ritz, author of “The Power of a Plant” shows how in one of the nation’s poorest communities, his students thrive in school and in life by growing, cooking, eating, and sharing the bounty of their green classroom. His innovative program began by accident. 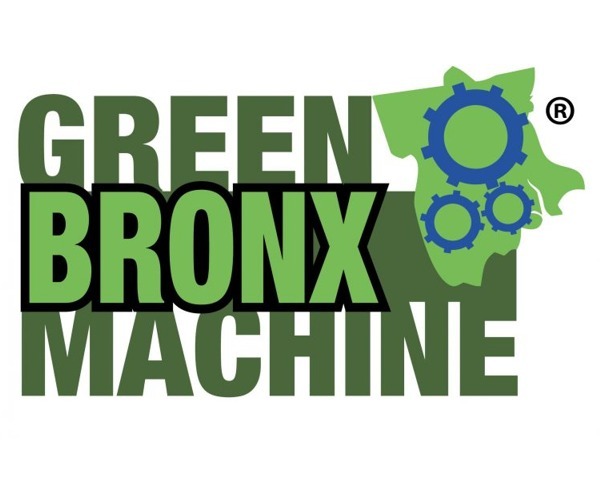 When a flower broke up a brawl among burly teenagers at a tough South Bronx high school, Stephen saw a teachable moment to connect students with nature. By using plants as an entry point for all learning, he witnessed nothing short of a transformation. Attendance soared from 40 to 93 percent. Disciplinary issues plummeted. In a school with a 17 percent graduation rate and high crime rate, every one of his students finished school and stayed out of jail. More than 50,000 pounds of vegetables later, he has figured out how to bring the magic of gardening into the heart of the school day for students of all ages.